The Very Best Blog > Health > Is Fluoride Bad for You? After many years of reading about fluoride, getting stomach aches after the stupid fluoride treatment after my teeth cleaning, and arguing with my dentist (who I fired), I realized how horribly toxic it is. It’s all about money and corruption. These are sociopaths who don’t care if they kill people. 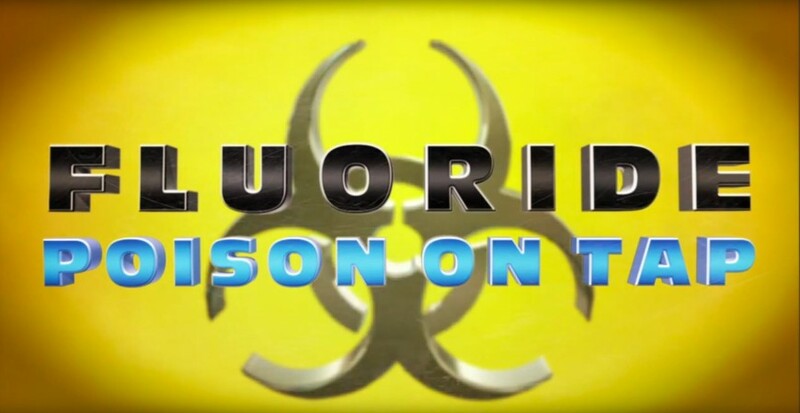 This is a great documentary about the fluoride industry and why you are being lied to. Don’t do it. Don’t.